In August last year, Simon Fraser University (SFU) became the first in Canada to accept bitcoin, publicly announcing that it would take donations in the cryptocurrency. 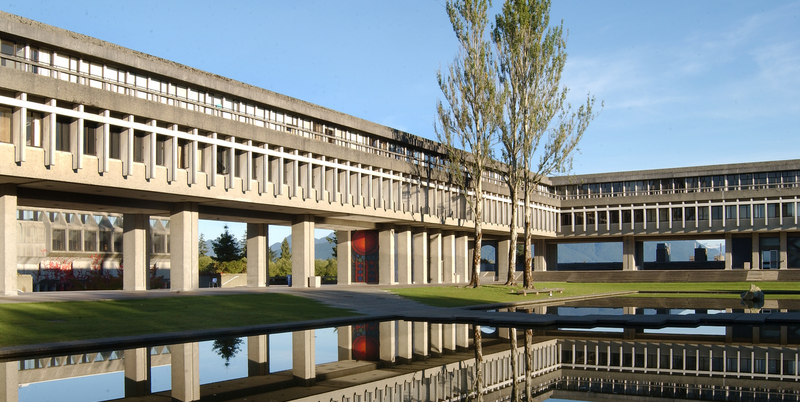 The British Columbia-based institution, home to more than 35,000 pupils, framed its decision as a way of increasing its perception as a forward-thinking institution. 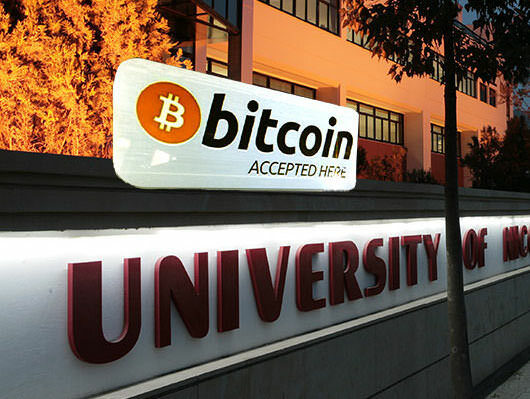 Following this, the university announced it would start accepting bitcoin payments at a bookstore on campus in May – later installing bitcoin ATMs at three of its stores. 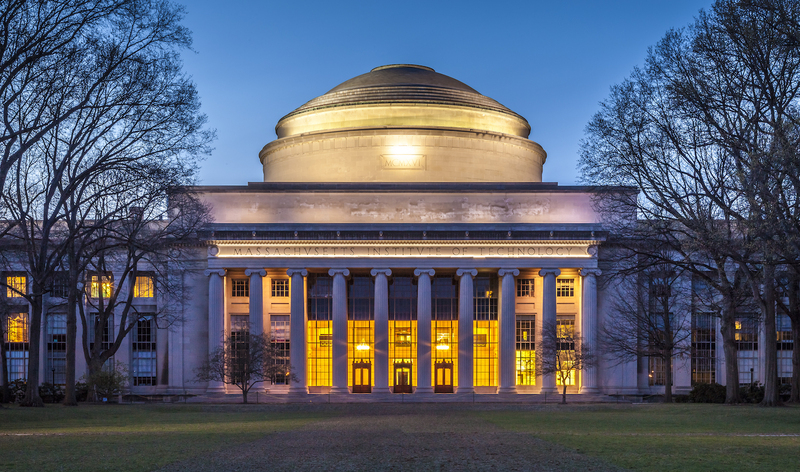 MIT’s Coop bookstore began accepting bitcoin payments for items such as T-shirts, textbooks and school supplies in September last year. 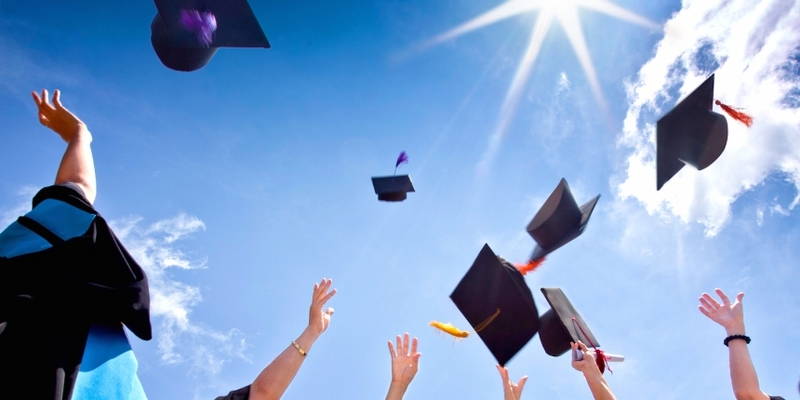 As previously reported by CoinDesk, the news came amid growing interest in the digital currency before the launch of its student-run ‘airdrop’, which distributed $500,000 in bitcoin among its undergraduates. More recently, MIT’s Media Lab announced the launch of its own bitcoin course, which sets out to inspire the “next generation of bitcoin CEOs”. 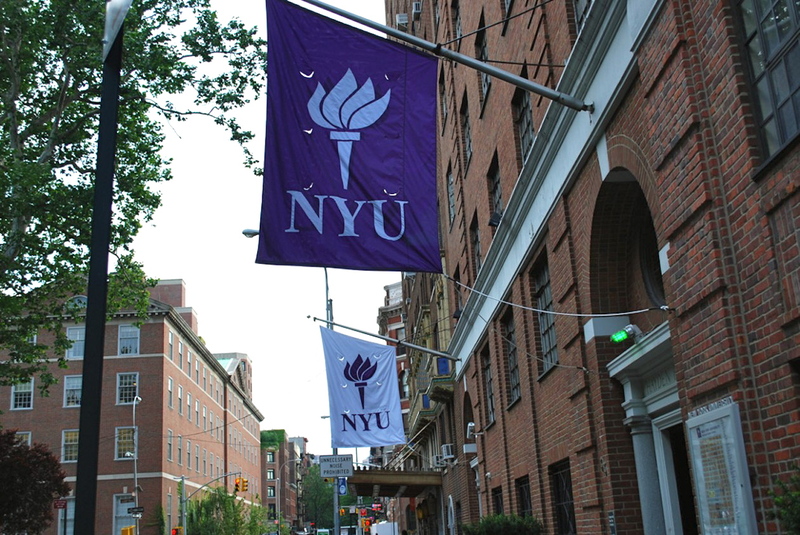 The institution, which supports several bitcoin core developers, will also be teaching a “highly technical” course on coding the blockchain starting this semester. Founded in 1831, New York University (NYU) – the largest private non-profit institution in American higher education – launched a cryptocurrency course in September 2014. Its first class of The Law and Business of Bitcoin and Other Cryptocurrencies series was taught by Professor Geoffrey Miller to 35 students. 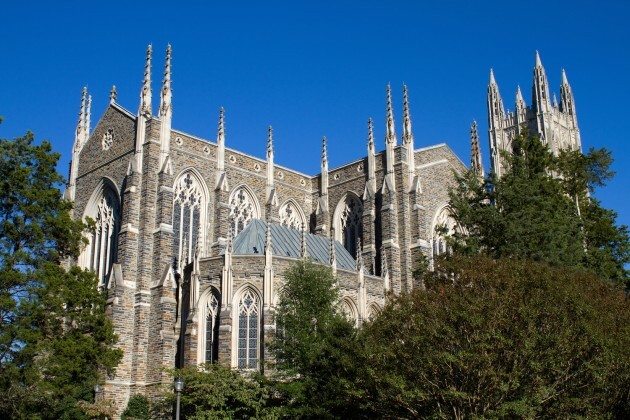 The course at Duke University, – where Coinbase co-founder Fred Ehrsam graduated five years ago – was prepared by Finance Professor Campbell Harvey and also launched in September last year. 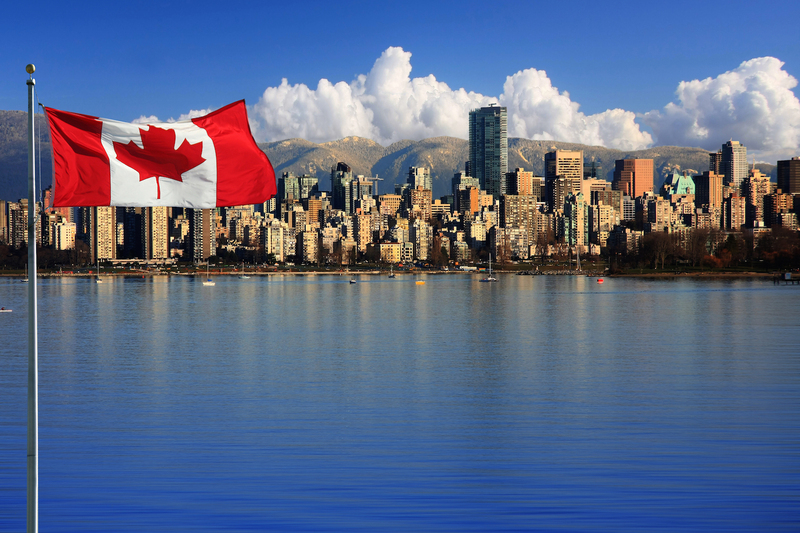 Canada’s McGill University – founded in 1821 – witnessed a 30 mBTC ($7) giveaway for six hundred of its students in January this year. Launched by McGill Cryptocurrency Club in conjunction with Montreal’s Bitcoin Embassy, the event was inspired by the MIT Bitcoin Airdrop. As part of the initiative, students also received educational information and invitations to free bitcoin lectures and workshops. 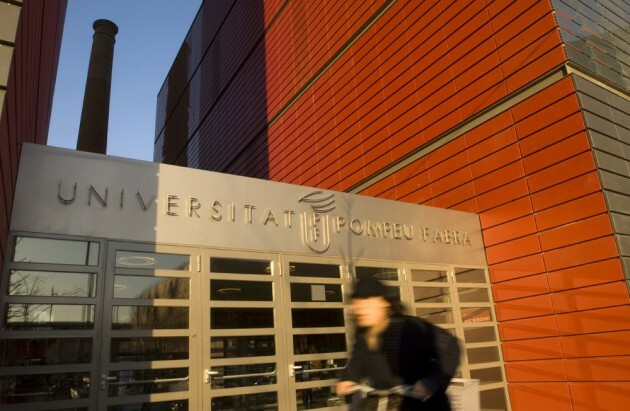 Also in January this year, Spain’s Pompeu Fabra University announced its decision to install a bitcoin ATM on its Poblenou campus, becoming the first higher education institution in the country to do so. Founded in 1990, the university is home to approximately 10,000 students and has an annual budget of €118M. At the time, Miquel Oliver, UPF professor of technology and communications said in a statement that the installation was part of the university’s wider scheme to introduce pupils to disruptive new technologies. Imperial College, a leading research university in the United Kingdom, has been researching cryptocurrencies for the last two years. 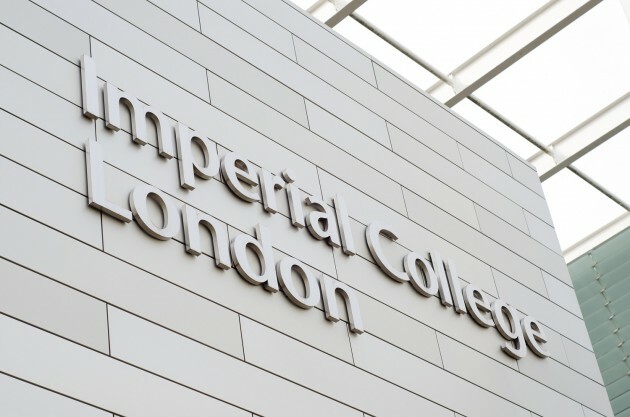 It launched the Imperial College Centre for Cryptocurrency Research and Engineering, a dedicated academic research centre and run a cross-departmental bitcoin forum for students and staff. 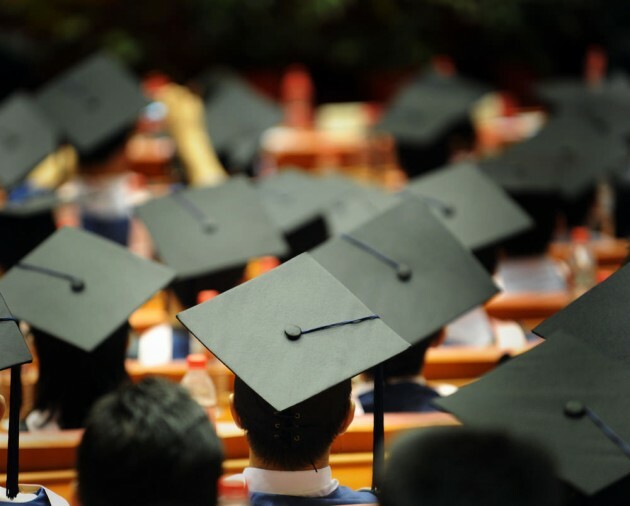 In October 2014, the university announced its partnership with Entrepreneur First (EF), a pre-seed investment programme, which focused on spreading the word about bitcoin technology among students. Students; Duke University images via Shutterstock and Pompeu Fabra via Flickr.